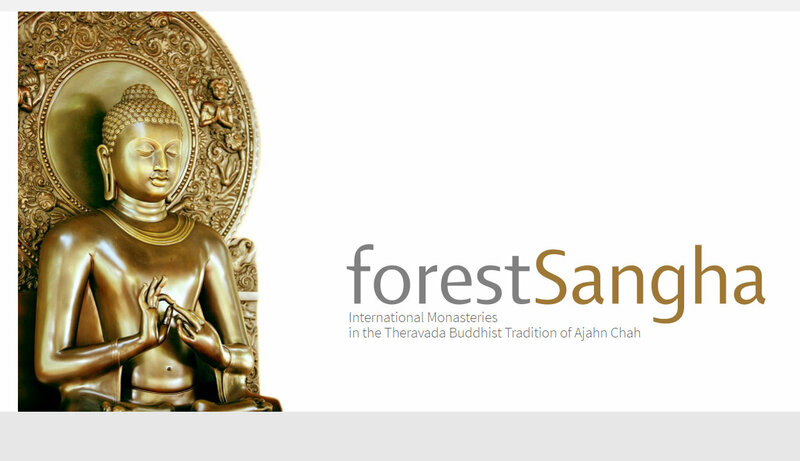 For those interested, here is brief update of the activities of the forestsangha.org website. In 2018 donations received in support of Forest Sangha Publications via this website, amounted to £4657. Expenses (including mailing of requested books and CDs) were £1052. £1016 was spent on publishing projects. The development and maintenance of the Forest Sangha.org website has been sponsored directly by Kris Quigley. Julian Wall continues to generously volunteer his time to mail out the publications. A Restricted Fund for Forest Sangha Publications is kept and managed by Harnham Buddhist Monastery Trust. If there is surplus to the expected costs for the coming year, then these funds may be called upon by senior members of the Branch monasteries to help towards publications, at the discretion of Luang Por Munindo, Abbot of Harnham Buddhist Monastery. (Senior sangha members of Associated monasteries could submit a request via a Branch Monastery).